Here you will fine the latest Codes of Practice documents as of January 2019. 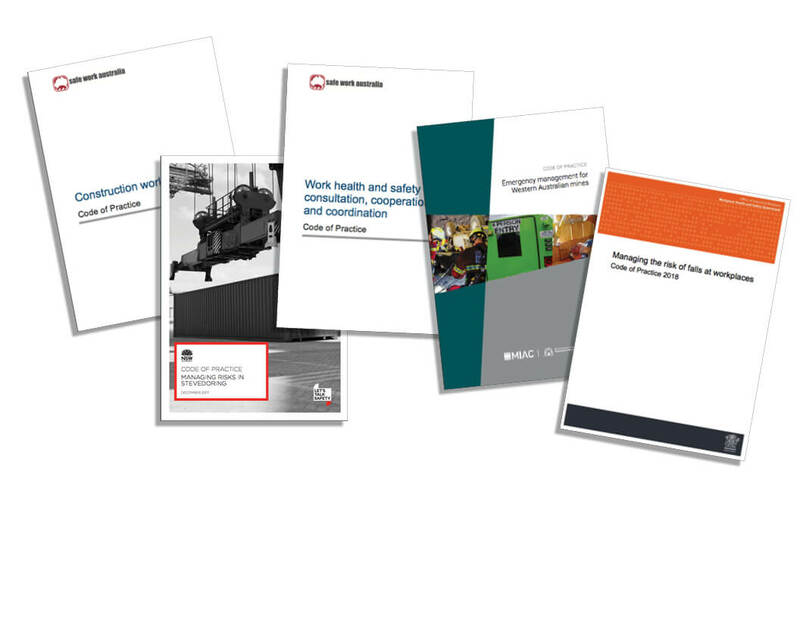 Below, we will keep a catalogue of updates as we go for your reference on an ongoing basis. The past year has seen a substantial increase in the number of safety codes released for public review and now many have been adopted by the regulators. 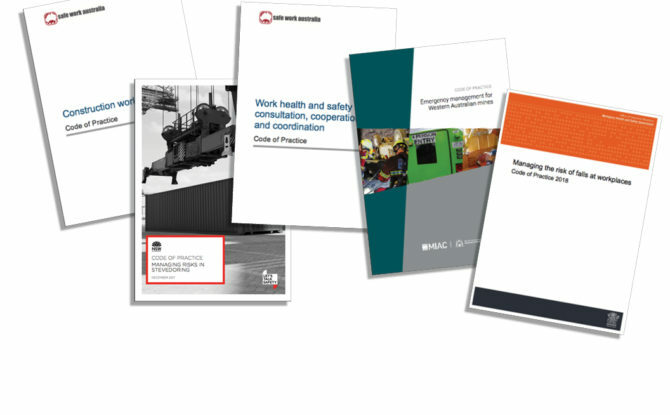 Safe Work Australia worked hard to released ten Model Codes of Practice that we are beginning to see local regulators adopt. Below is a list of clickable newly released codes of practice state-by-state, as of 21 November 2018. WorkSafe Victoria has been working hard over the past year to review the Victorian Codes of Practice and Compliance Codes to bring them in line with current legislation and industry practice. While the Compliance Codes will be very similar to Model Codes of Practice they have been specifically designed to support Victorian Workplaces to meet their legislated duties. We will endeavour to keep this list of newly released codes of practice updated on a regular basis.